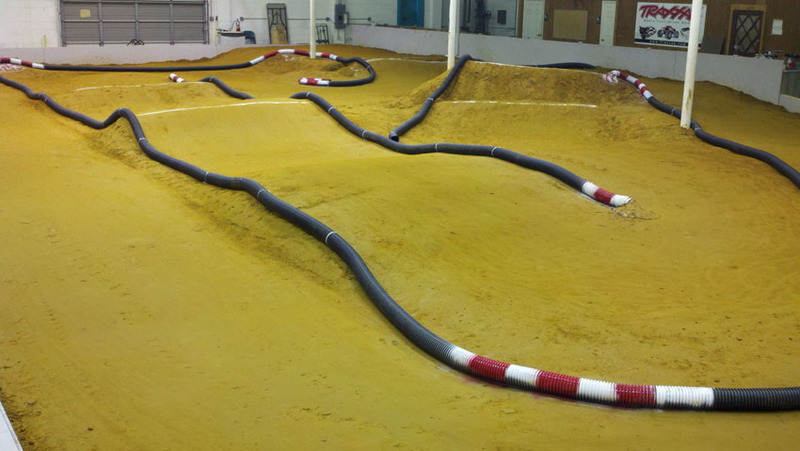 This weeks featured track is located at Debbies RC World in Chesapeake, VA. This facility is a hobby shop which features 4 RC tracks. An indoor clay 1/10 scale off road track, an asphalt on-road track, a 1/8 scale clay off road track, and a drag strip. This place looks amazing, the elevations changes are crazy. We will just let the videos do the talking. Check out DebbiesRCWorld.com for more details.